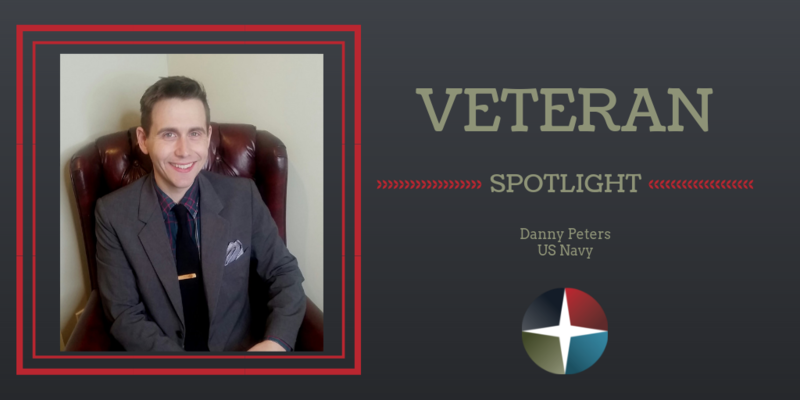 This week, we’re proud to profile Danny Peters, a former US Navy Officer who is now a Field Engineer with Hensel Phelps. Danny worked with Orion in August 2018 to help find his post-military career. 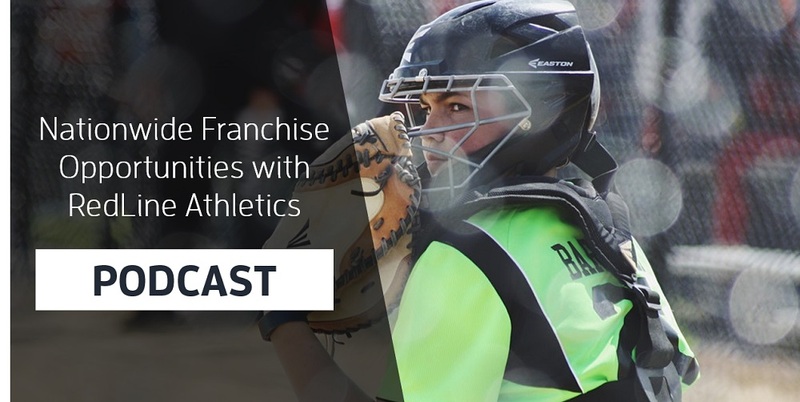 RedLine Athletics is a Youth Athletic Training Center that aims to help young athletes excel in their sport. The company began franchising its operations in 2013, led by John Leonesio, Founder of Massage Envy, The Joint Chiropractic, and many other successful franchises.The company is looking to expand its business into new territories and is seeking motivated military veterans to join its team as franchise owners. 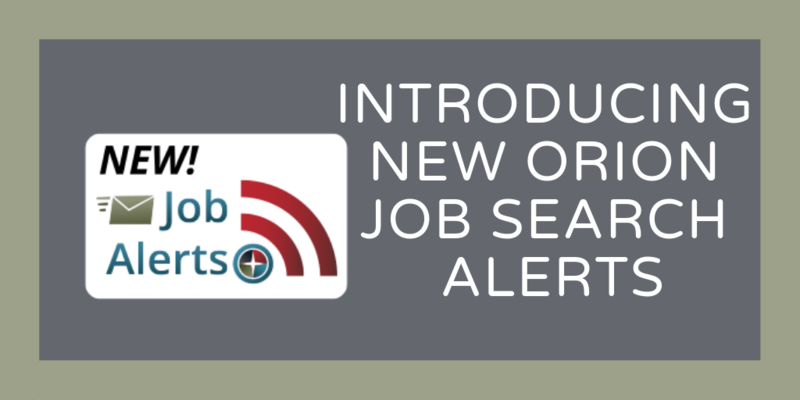 We are pleased to announce a new feature to help make your job search easier - Orion job search alerts! Our job search alerts are designed to help you refine our current openings to positions that are a match with your background, skills, and preferences. 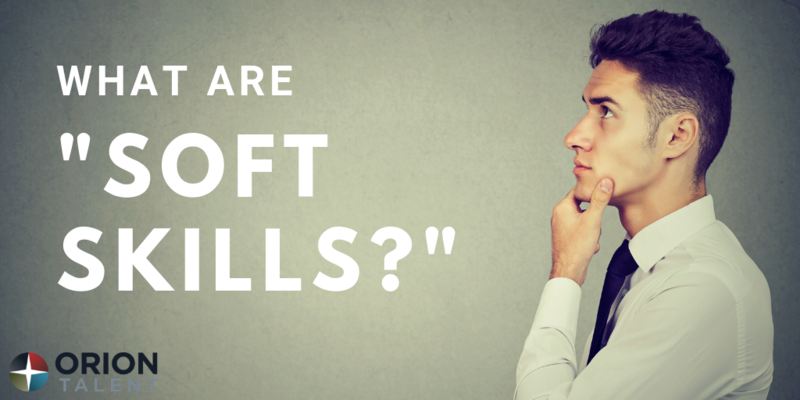 Would you purchase a house without consulting a realtor? What about transitioning out of the military and starting a civilian career without the help of a military recruiter? 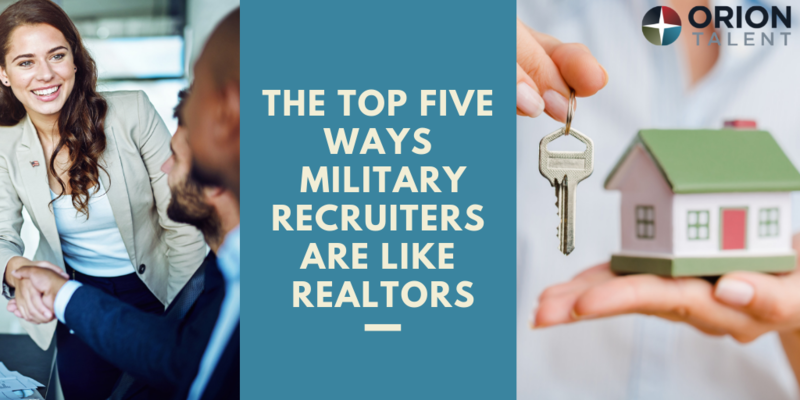 Brian Henry, Senior Vice President at Orion Talent, breaks down the top five ways military recruiters are like realtors, and how you can utilize this resource to achieve the best possible outcome - a rewarding career after the military. Orion has recently partnered with Precision Playgrounds, a leading installer of commercial playgrounds, and sports and recreation equipment. 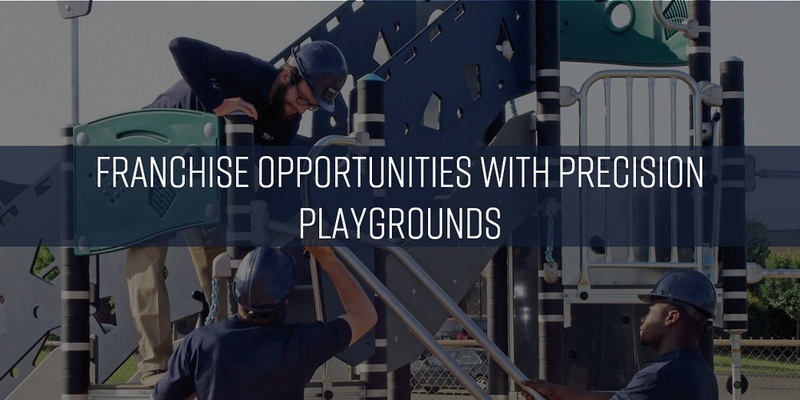 Since 2002, Precision Playgrounds has installed thousands of playgrounds nationwide. 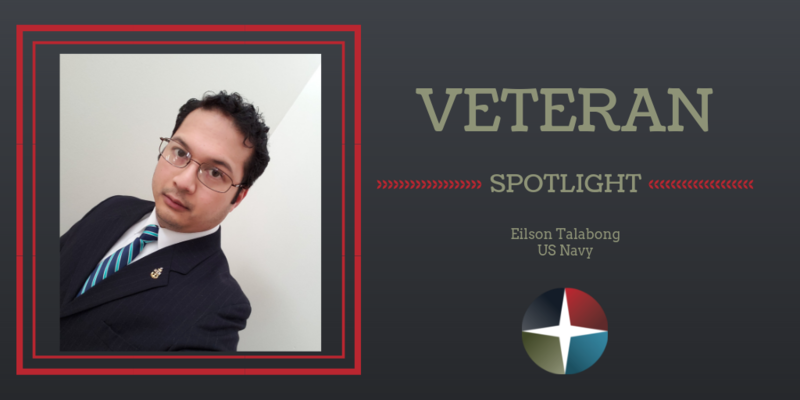 This week, we’re proud to profile Elison Talabong, a former US Navy Aviation Ordnanceman Senior Chief Petty Officer who is now a Product Support Engineer with Axcelis Technologies. Elison worked with Orion in late 2018 to help find his post-military career. Orion has recently partnered with DECO, a privately held, global provider of law enforcement, military training, security solutions, and specialized technical services to government clients throughout the world. Over the past 31 years, DECO has grown from three employees and a handful of clients, to more than 2,200 professionals operating in unison across 75 countries. 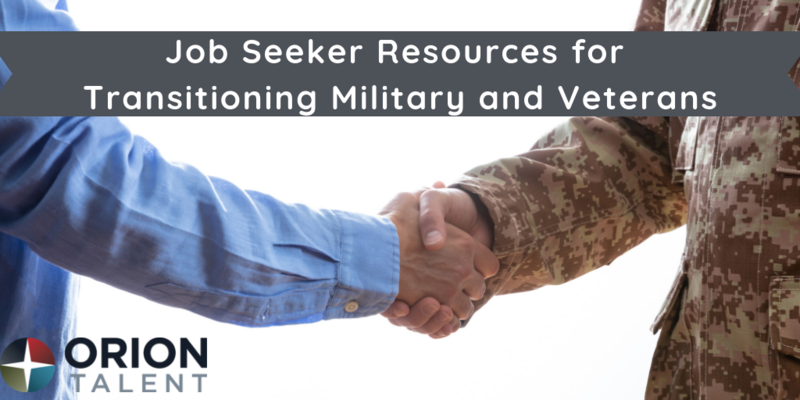 Are you separating from the military within the next year and not sure where to begin your job search? 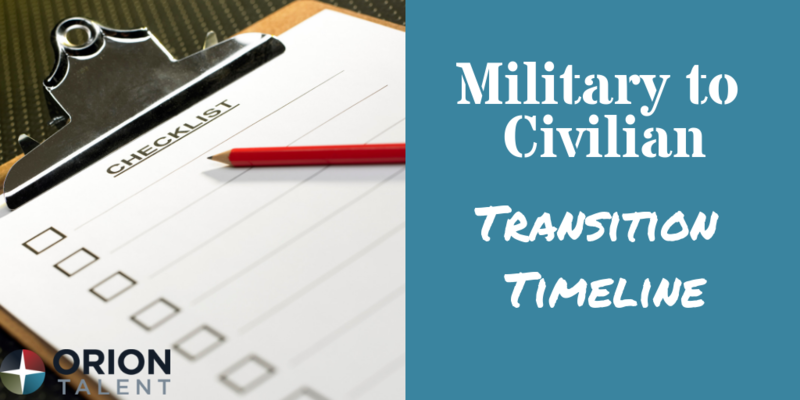 To help get you started in the right direction, Orion has created a transition timeline guide to ensure you are doing everything possible to prepare yourself for success in the civilian workplace. 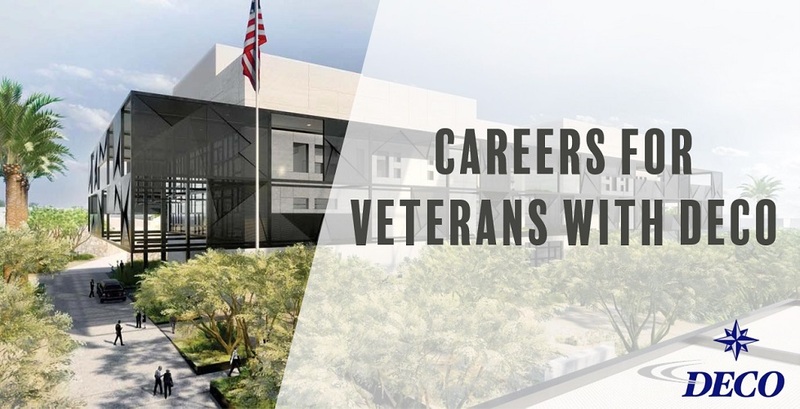 With nearly 200,000 service members transitioning out of the military every year, companies and organizations realize the importance of helping veterans find civilian jobs.